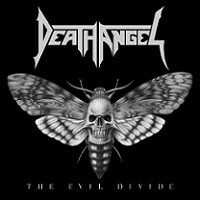 Of all the thrash reunions and revival going on of late, Death Angel is one of the few that has been able to keep its head above water, immune to the pressures of creating something ‘old-school’ and ‘brutal’ just to appease the old, graying thrash heads and the new breed of moshers who dumped their Korn catalog for Bonded By Blood. 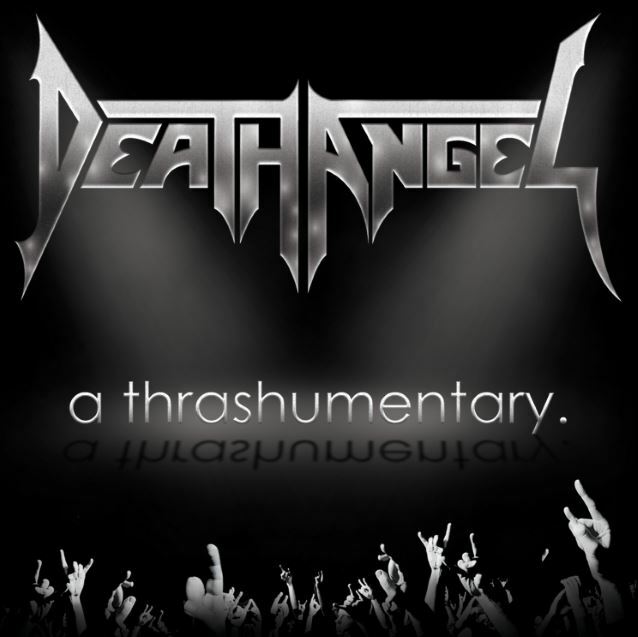 DA’s comeback album, The Art of Dying turned many heads and was marked heavily by the band’s versatility and three-headed vocal monster. Said album turned many heads, full of the band’s trademark exuberance (they recorded their debut in their mid-teens) and swift, swinging style of thrash. Four years later, here comes Killing Season, a heavier, tighter and better album than its predecessor. With hot-shot producer Nick Raskulenicz (Rush, Foo Fighters) manning the production board, Killing Season has a decidedly modern, but heavy feel to it, especially in the guitar tone of Rob Cavestany and Ted Aguilar. With the thin, trebly tone of The Art of Dying now gone, DA’s smooth, punk-inspired thrash has taken on a whole new form. 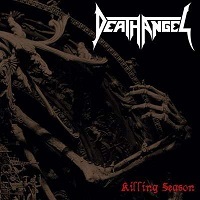 There’s a pretty wide palette of ideas and moods here, some of which catch on pretty quickly, as is the case with the grueling “God vs. God” and old-school shout-along “Dethroned.” Any way you slice it, Death Angel have created some kind of monster with Killing Season and comes with the highest recommendation, regardless of what school you’re from.